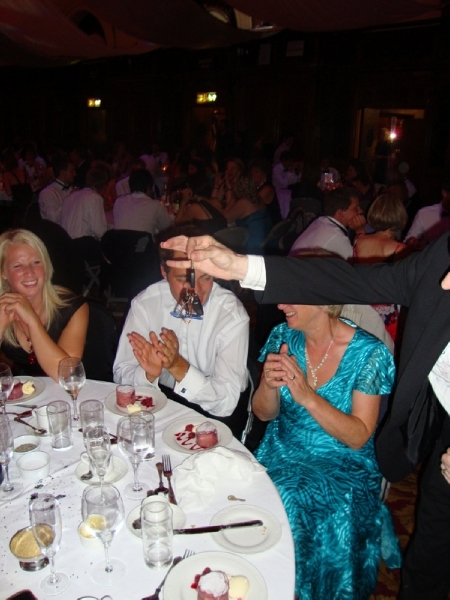 TONY is not just MASTER of one, But TWO Superb Talents that in a single evening event will have your Party’s Guests in total awe and complete appreciation. 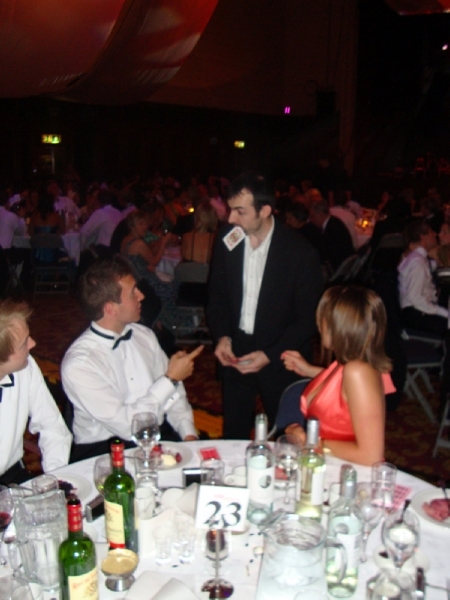 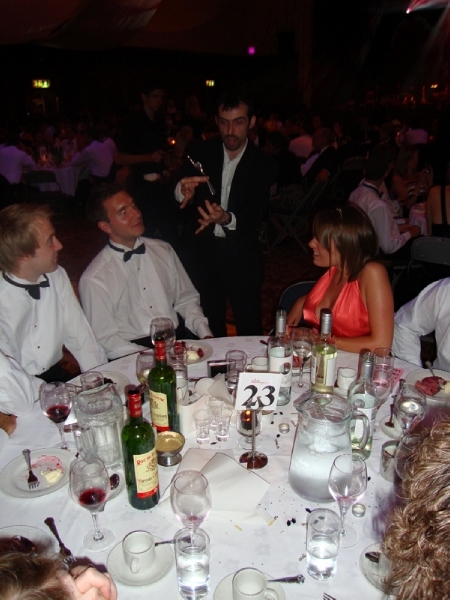 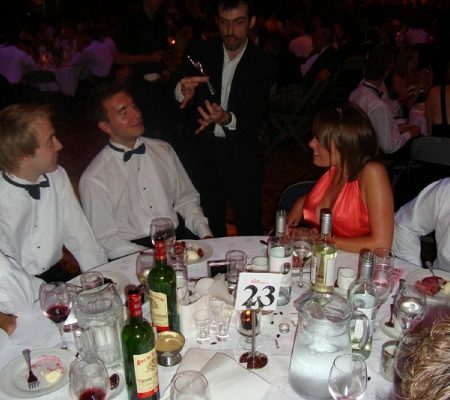 Voted Southampton Magician 2 years running, his Close Up Magic is a sight to be seen. 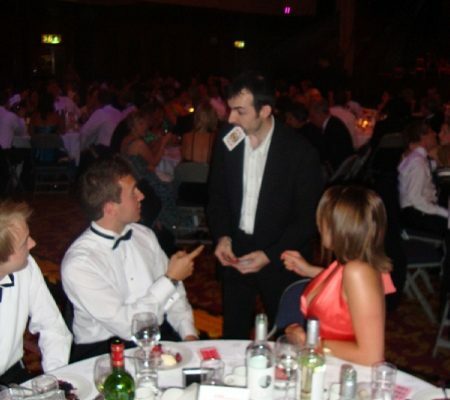 Your guests will be talking for months trying to ascertain how he performed each Magical Trick. 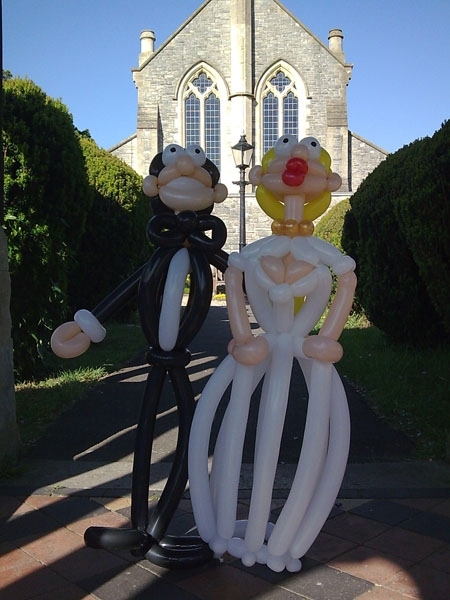 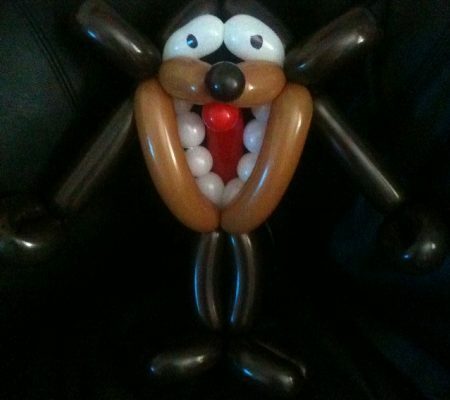 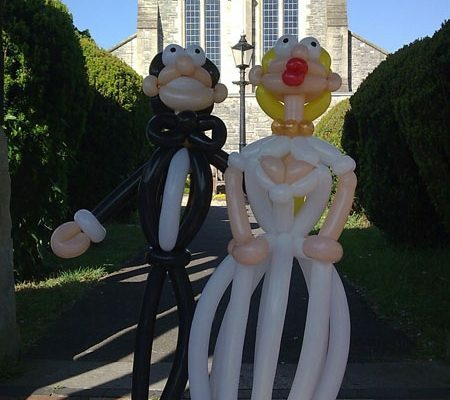 Then just when you think you have seen it all, Tony is an absolute master magician with balloon art as well. 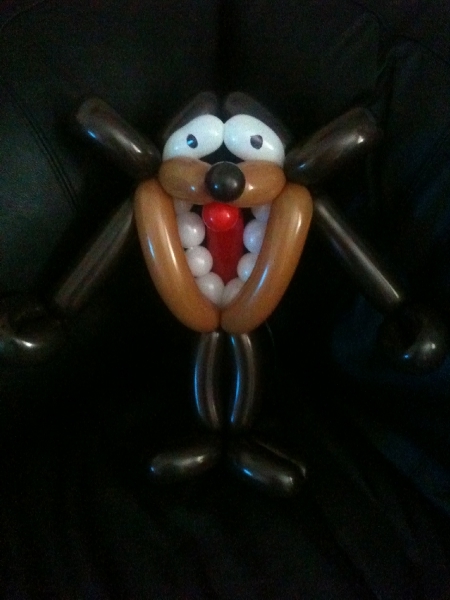 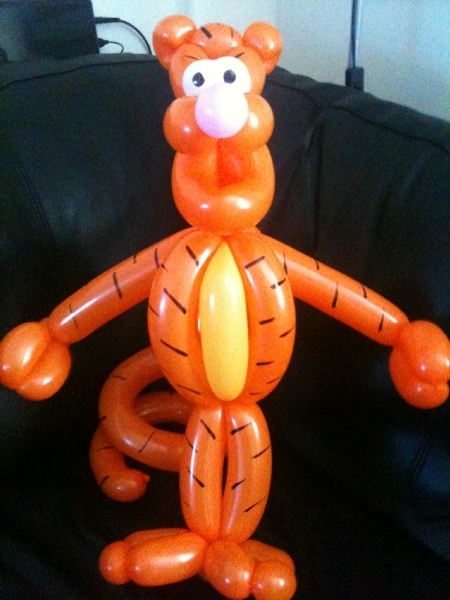 Inside a minute he can make a small special gift, given a few minutes, he will produce a Tigger, Pink Panther, Road Runner or one of many other Cartoon Characters in his repertoire. 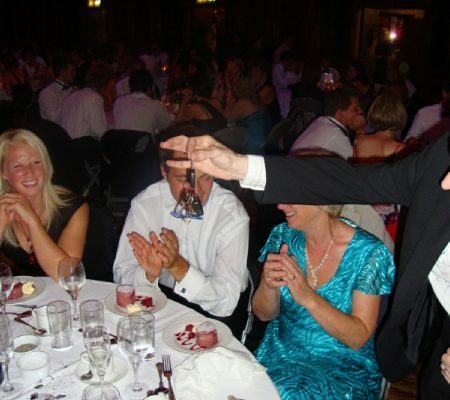 For an act to amuse and bemuse all of your guests, young and old, Tony is the man for you. 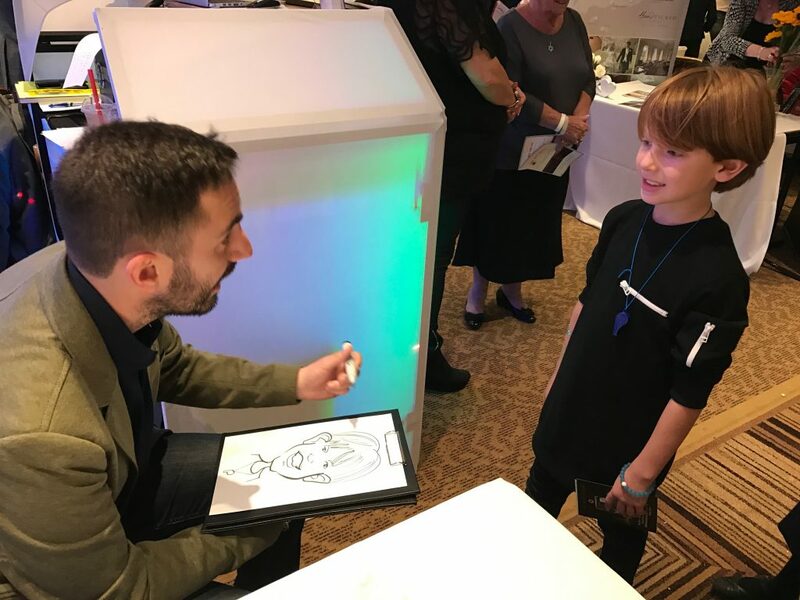 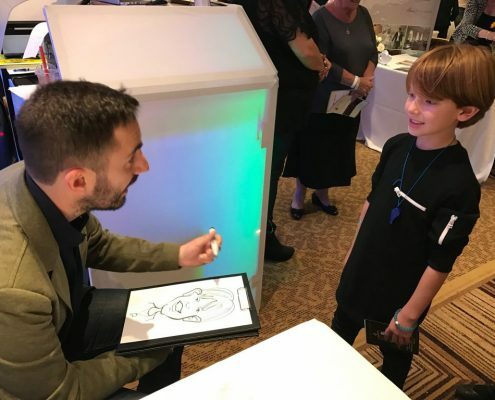 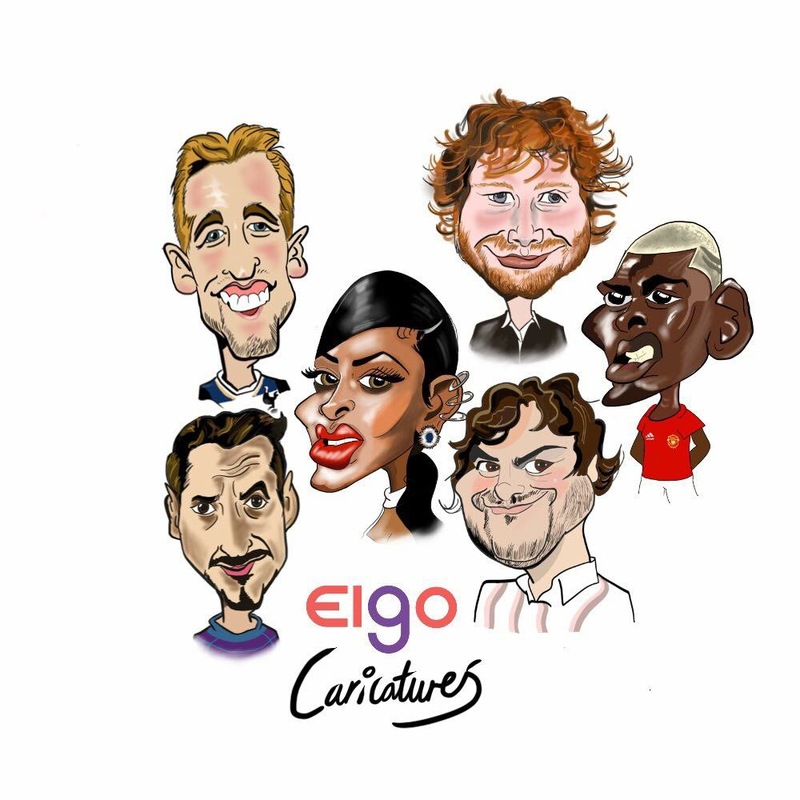 ELLIS has been drawing Caricatures and Cartoons since the age of 6 and entertained at his first gig in 2004, aged just 16. 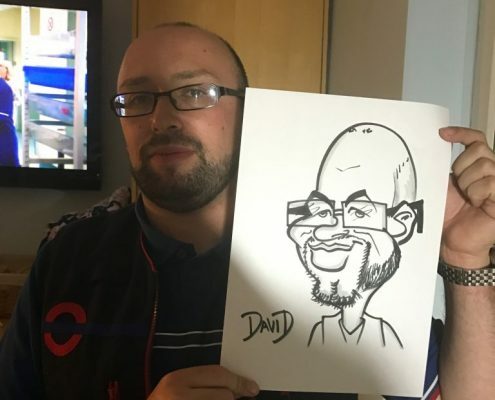 He has a degree in Fine Arts and has featured in many local papers, including The Guardian and FAME magazine. 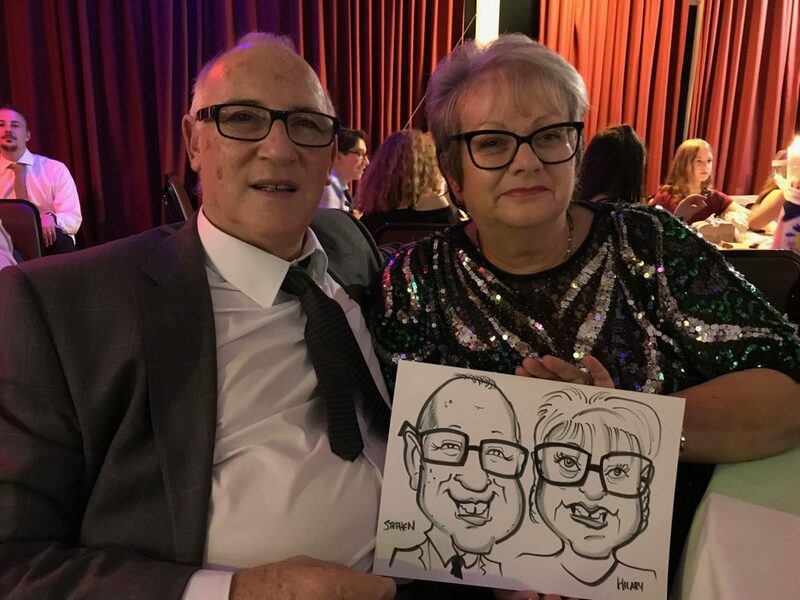 Traditional Caricatures – These are the familiar black, white and grey portraits, created with marker pens on A4 and A3 card (for doubles). 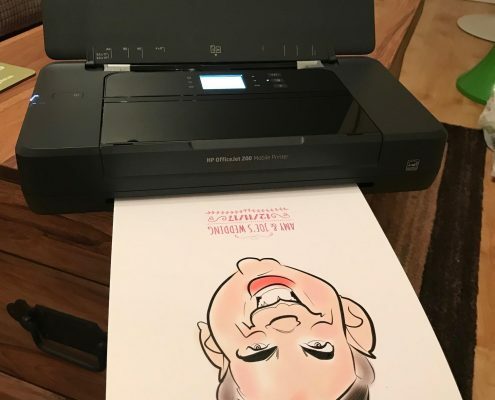 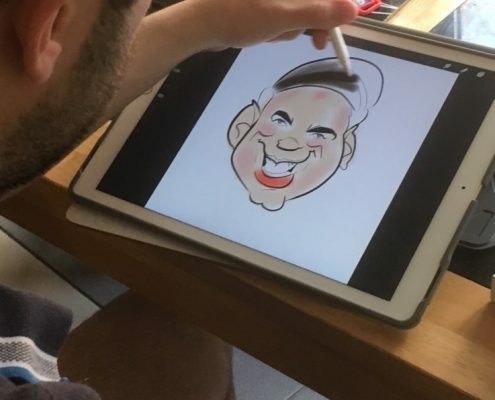 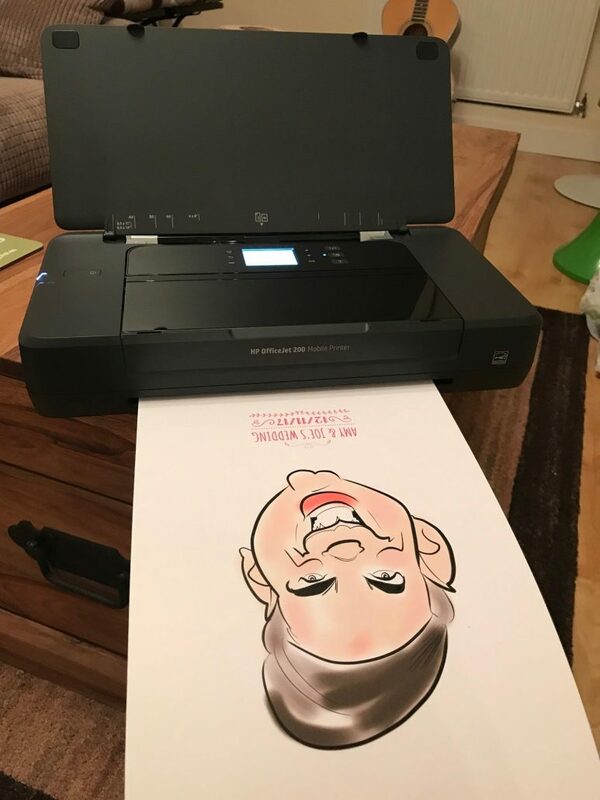 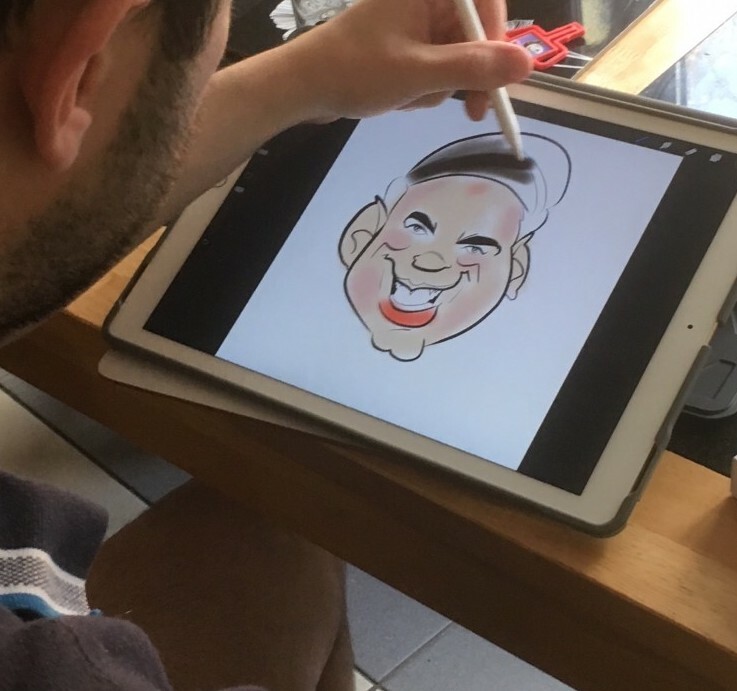 Digital Caricatures – A brand new modern approach to Caricatures, created using a mobile tablet, stylus, display screen and instant printer. 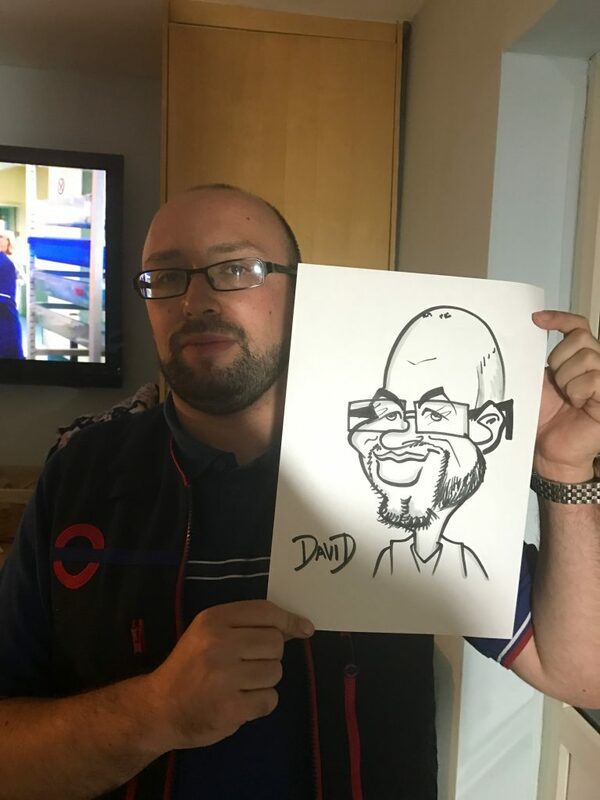 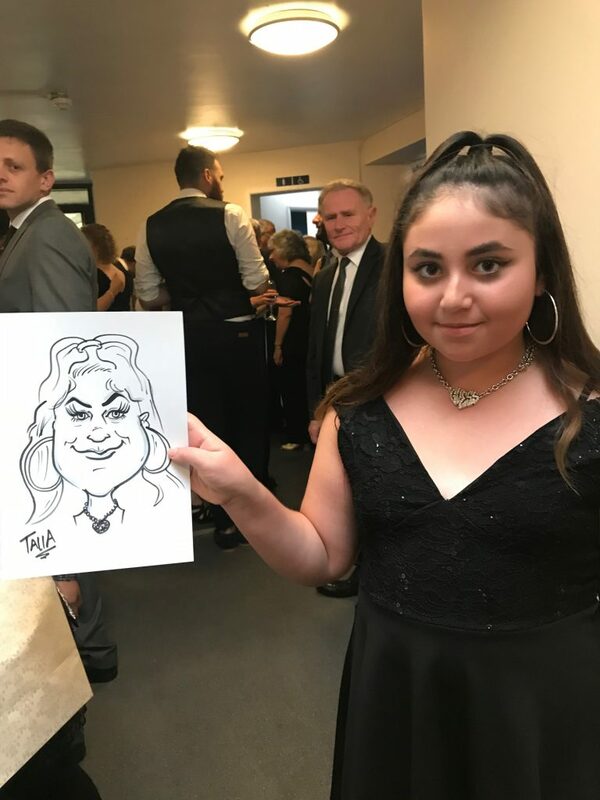 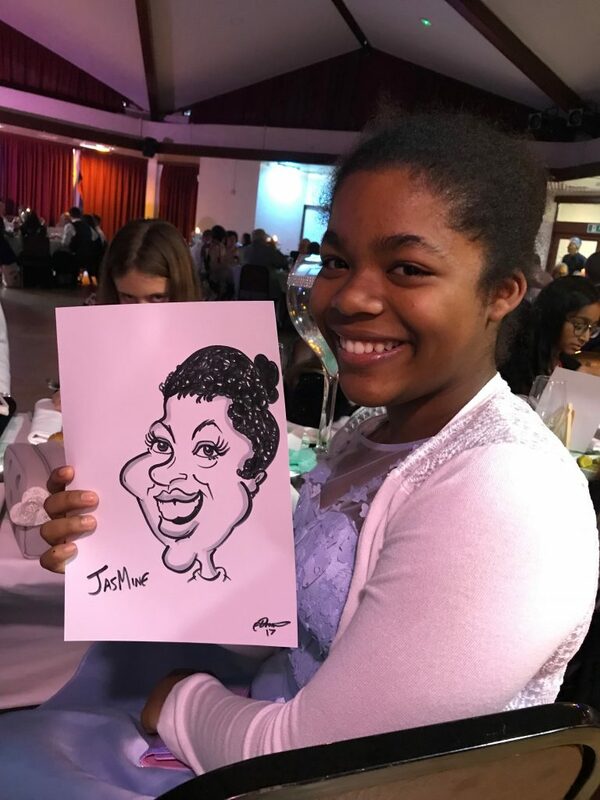 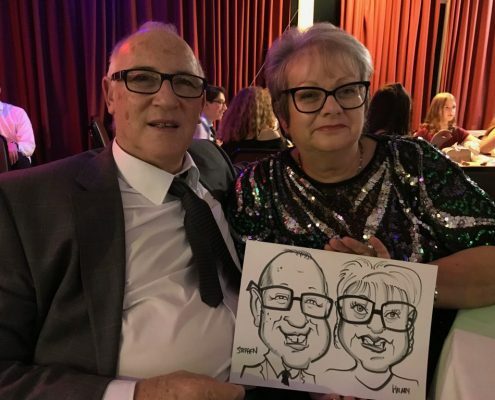 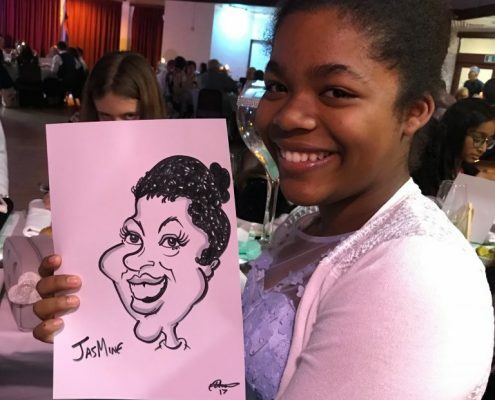 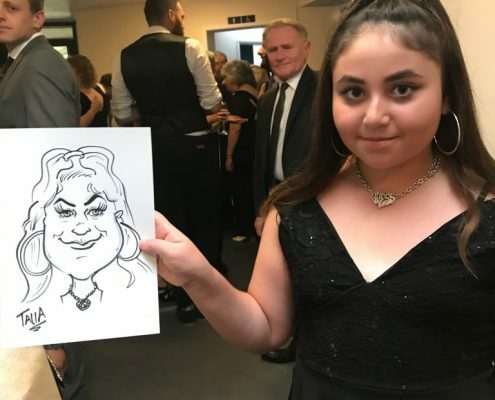 Caricatures are fun, traditional and NEVER fails to amuse guests. 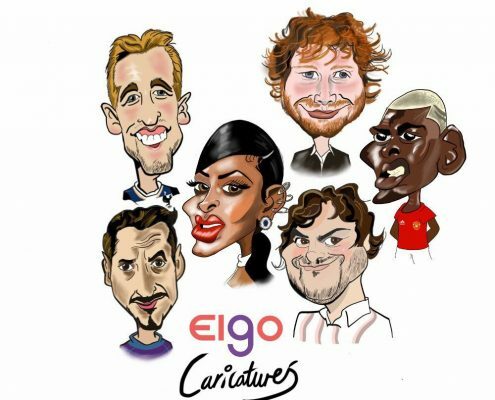 One of the main reasons Ellis loves doing Caricatures is the reaction he gets to his work. 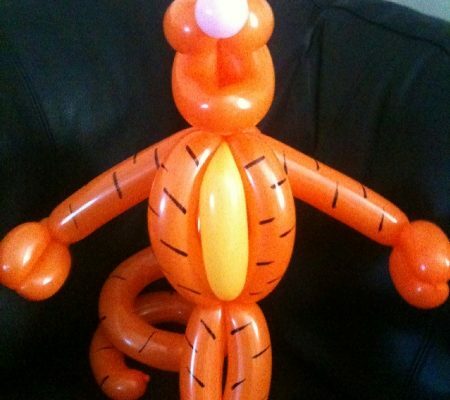 The kids and adults LOVE it.